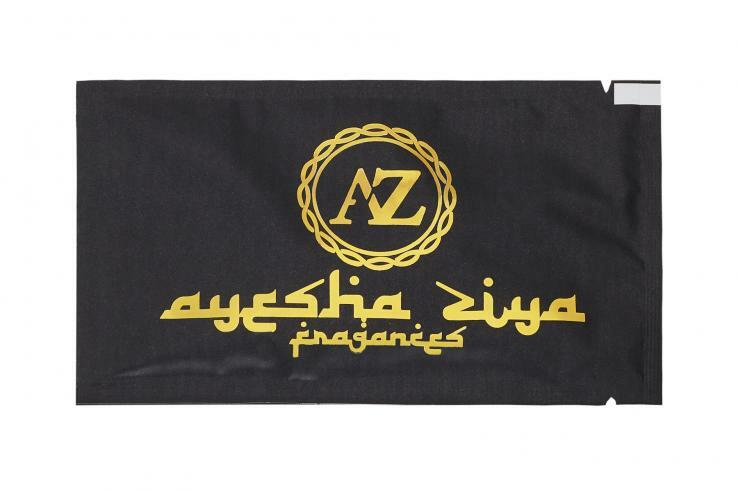 An ultra refreshing pack of 100 towelettes, delicately fragranced with Ayesha's signature element, Oud. A revitalising lift any time of the day. 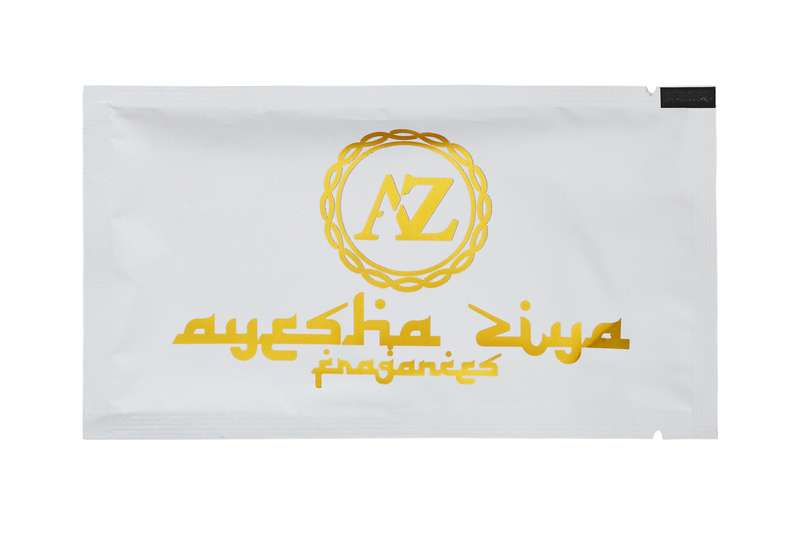 Ayesha Ziya towelettes are more than just a wipe; they provide a revitalising lift before a business meeting, a moisturising post-dinner accessory, or a cleanser after a long flight. 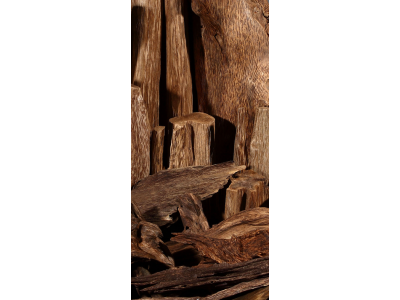 Delicately fragranced with Ayesha's signature element Oud, each towelette cleanses and perfumes the hand and body. The towelette is 100% biodegradable and conveniently enclosed in our signature packaging. Exquisitely perfect for any time of the day. For events, weddings, or wholesale, please email info@ayeshaziya.com.